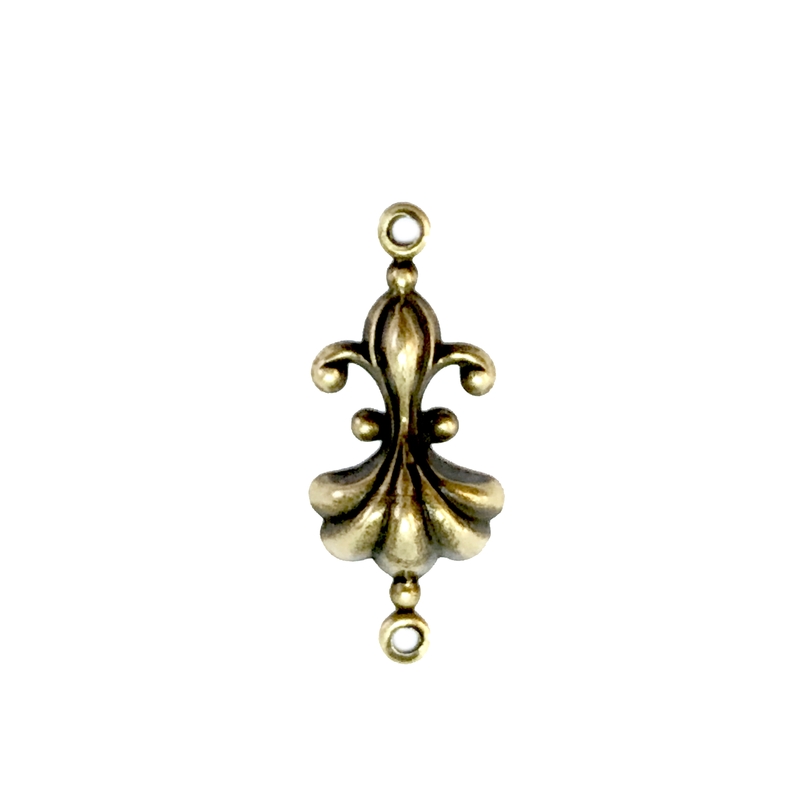 Victorian style connectors, brass ox, antique brass, connectors, charms, ear drops, jewelry making. About 24 x 10mm with holes. Very versatile, ear rings, connectors, and charms. Sold by the piece.